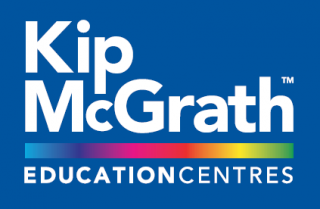 A new six-year lease of 31-33 Park Street in Leamington Spa has been agreed for Kip McGrath, thus completing the transition of the formers doctor’s surgery into one of the globally renowned children’s education centres. Kip McGrath has bee well established for over 40 years, globally providing the opportunity for hundreds of thousands of children to improve their English and Maths skills. The centre in Leamington Spa joins their international portfolio of over 500 centres and brings yet another vital service to the local community. More recently 31-33 Park Street had been used by Relate- a national counselling charity. Jon Blood of EHB Commercial commented “it’s rare a property like this comes available to market and I am thoroughly delighted to be able to engage with such a well known and highly regarded tenant which will benefit young children in our community”.